When you’re looking for air conditioning services in South Miami, FL, Air On Demand is your number one choice. We offer AC repair and maintenance as well as energy efficient air conditioning installations. On top of our South Miami air conditioning services, we also offer duct cleaning, heating and HVAC financing opportunities. 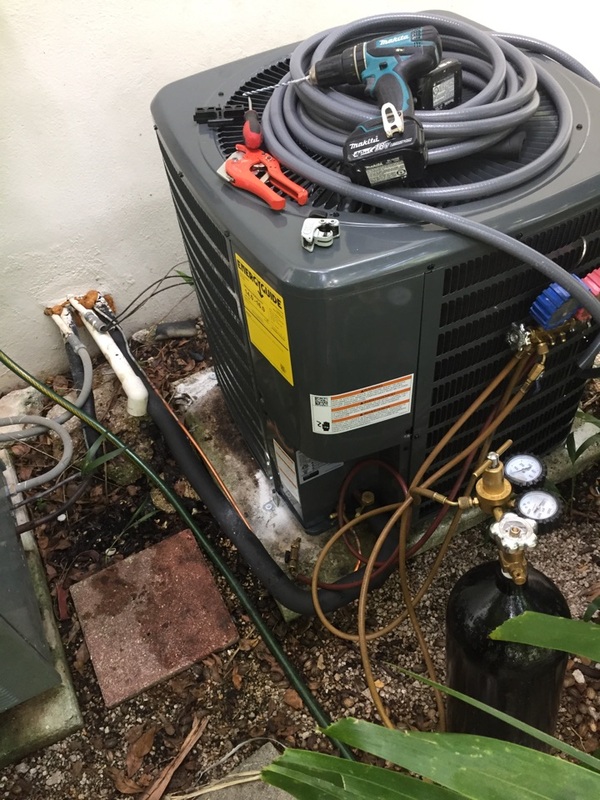 To get started with your South Miami AC repair or installation, contact our team today! If you live in South Miami, you probably take advantage of the many outdoor amenities southern Florida has to offer. From fishing and hiking to enjoying our many festivals and outdoor events, there’s always something to do in the summer. After you’ve been enjoying the sun all day, you’ll want to know that you are coming home to a comfortable and cool indoor environment. You’ll also want an air conditioning system that works as efficiently as possible to cut down on your utility bills. We can install or repair many types of AC systems, and once you’ve chosen to install a new system with us, we’ll provide a maintenance plan to ensure that it doesn’t give you problems down the road. Don’t hesitate to call Air On Demand and ask to speak with one of our South Miami air conditioning experts if you have questions. When your air conditioning system stops working completely, it’s easy to tell you need to call for repairs. But what if it just isn’t cooling as well as it used to? If you notice any signs that something is off with your AC, such as inadequate cooling or high humidity levels in your home, it’s always better to call for AC repair sooner rather than later. Putting off a little repair now can possibly lead to bigger issues down the road, including completely system replacement. 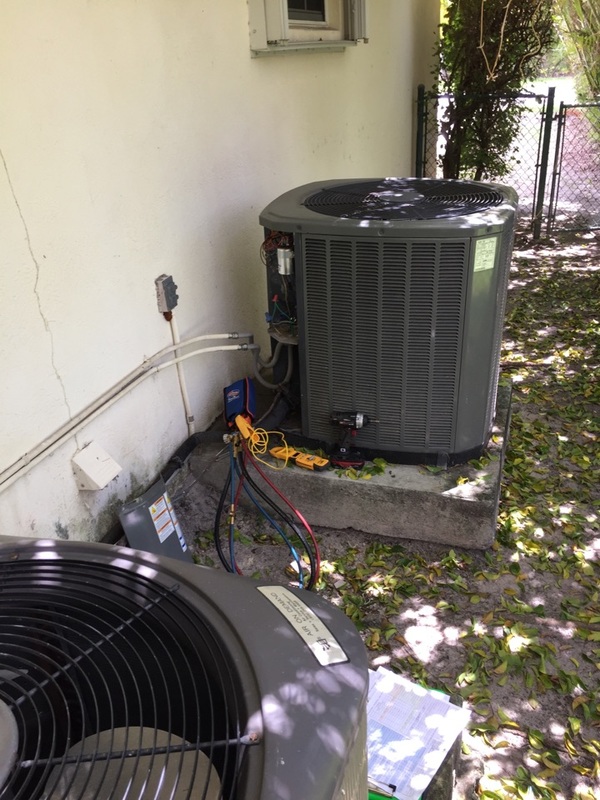 If you need air conditioning repair in South Miami, call Air On Demand today! We work with all makes and models of air conditioning systems, but we are certified Air On Demand dealers. 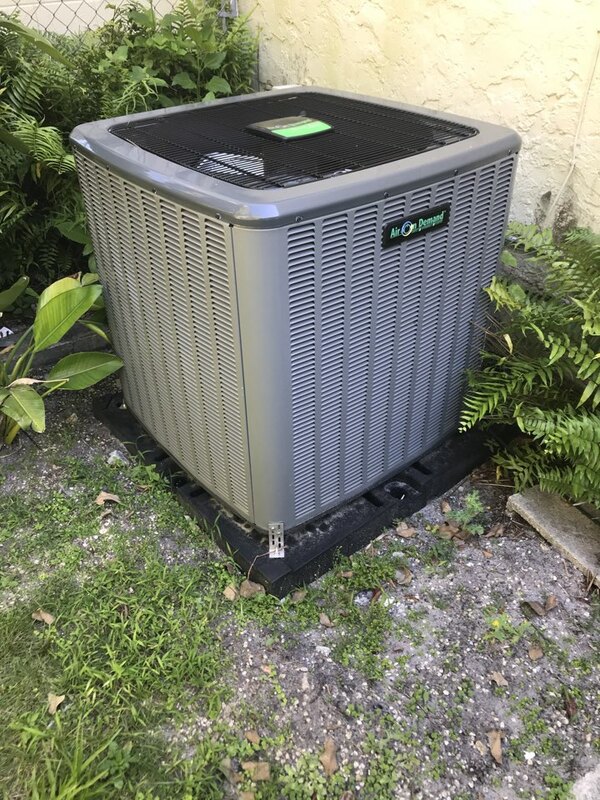 If you are interested in learning more about installing a Air On Demand air conditioner in your South Miami home, contact Air On Demand. Even though we have mild winters in South Florida, heating systems are often installed for those times of the year when the temperatures drop below the normal range. 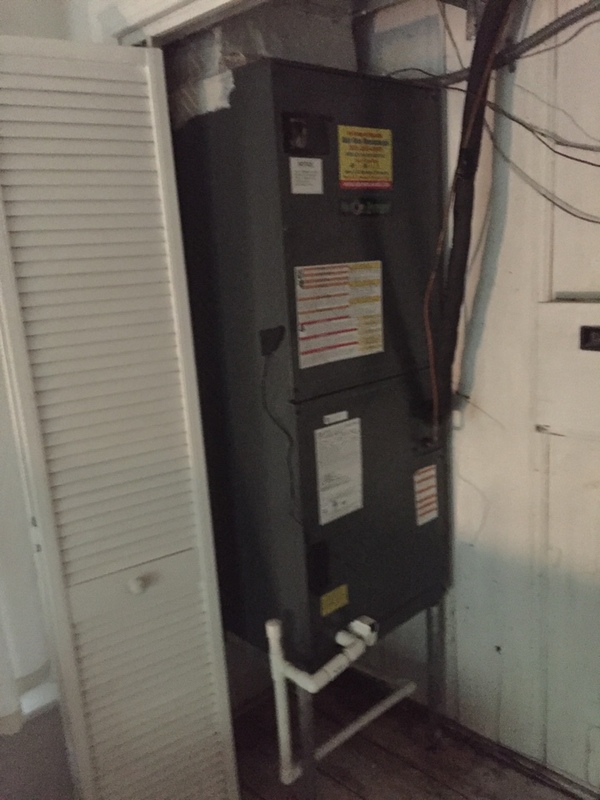 Most customers choose to install electric heat strips on the air handler of their cooling system, and we can install or replace most types of electric heat strips and air handlers if it’s time for a replacement. We also offer maintenance plans to our South Miami heating customers. Ygrene Works is an outstanding program that can help you to get the HVAC upgrades that you need to boost energy efficiency in your living space. When you go through the program, you can finance your energy efficiency upgrades without any money down. We are a certified Ygrene contractor, too, so you can rest assured in knowing that your systems will be installed and serviced by some of the finest technicians around. Here at Air On Demand, we specialize in installing and maintaining indoor air quality systems that target most types of common indoor air pollutants. 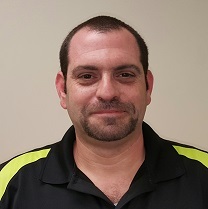 Call to speak with one of our South Miami indoor air quality experts if you have questions or concerns about the air quality inside your home. We have over a decade of experience, so call us today! Because the ductwork in your home is an important part distributing the air from your heating and cooling system, it is important to keep it clean and well-maintained. Ensuring that there’s adequate airflow will not only keep your home at more comfortable temperatures, but it will also help maintain the efficiency of your HVAC system. 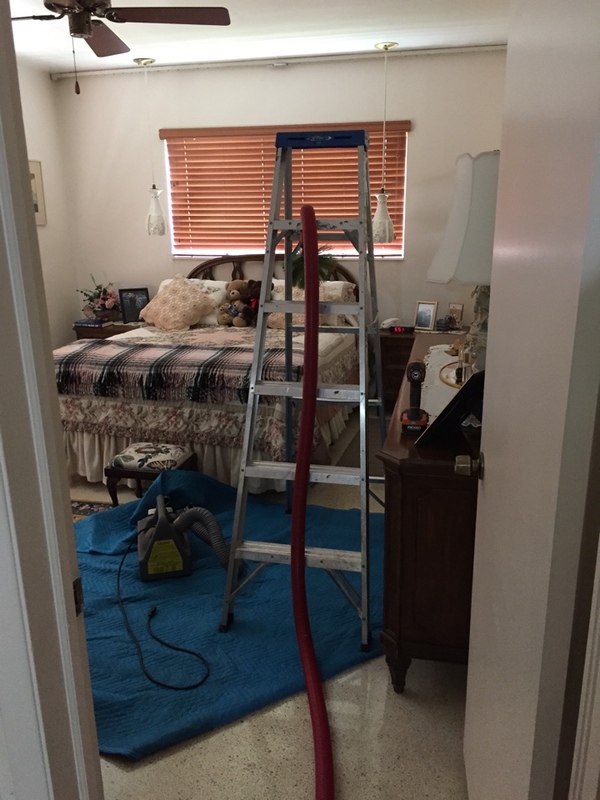 Air On Demand provides a range of South Miami ductwork services, including duct installation and replacement as well as duct cleaning in South Miami, FL. Whether you need an air conditioning, heating, or indoor air quality service, call Air On Demand for your next South Miami HVAC service today! Was so relieved when Adam arrived and quickly located the problem. This after at least a couple of visits by another AC man, and weeks of unbearable heat! I have been using Air On Demand for several years. They are always reliable and show up when they say they will ... or even early! They have always given me the straight story to help me decide when to repair, when to replace, etc. I highly recommend them. The technician (Brian) was a true professional. 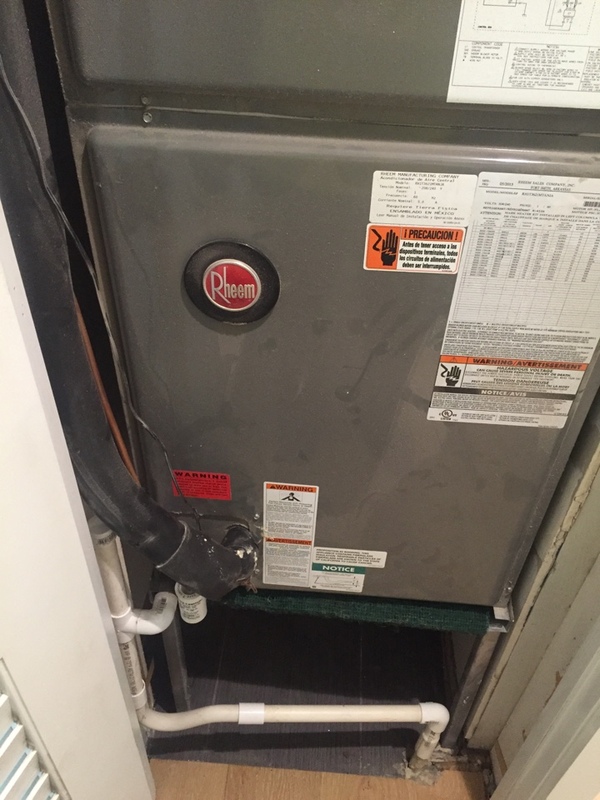 He was extremely knowledgeable about air conditioning systems and took the time to explain the problem (and solution) as well as answered many general questions that I had about my system. All that being said, the price for Air On Demand's services are definitely on the higher end.